DRIFT will have its World Premiere this weekend, at Washington, DC’s REEL Independent Film Festival & Extravaganza! Check the schedule for Saturday and Sunday screening times! The Chicago Premiere and Press Screening will take place next month, on November 21, at the fantastic Portage Theater. 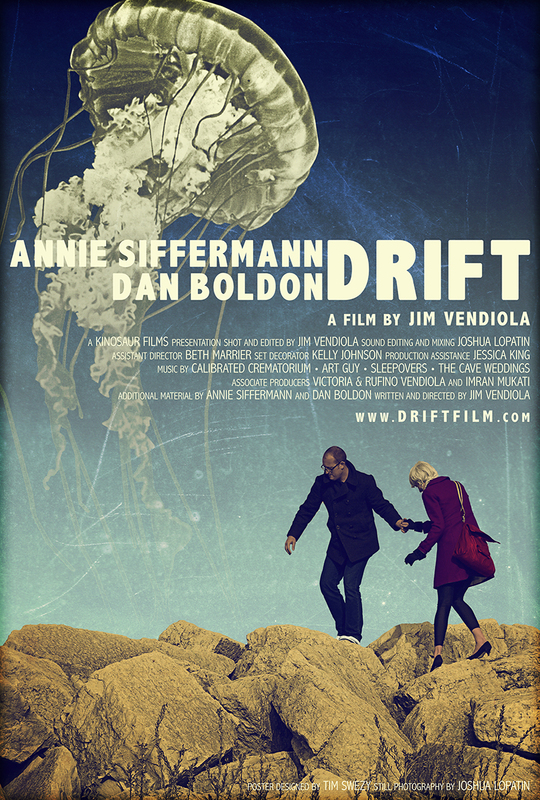 Visit DriftFilm.com for the latest updates!